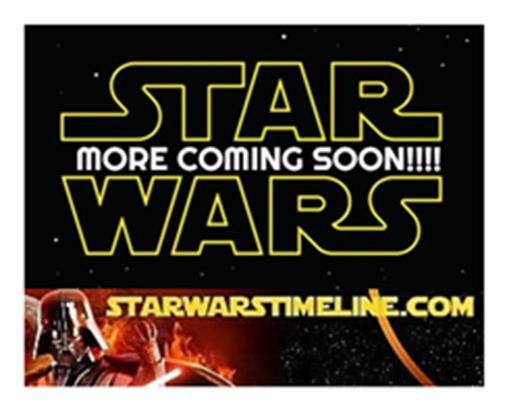 Here is all there is to know about upcoming Star Wars (young adult/juvenile fiction) books? Thus, look no further and check out this page! Below the shortlist is a complete listing with solicitations, publisher info, and pre-order links! Click the covers to see a bigger image! Note that prices given are Suggested Retail Prices (SRP). Pre-order prices at the Amazon-links are usually lower! Enjoy! Happy reading and collecting!!!! Alors que Kaz prend ses marques sur le Colossus, Jarek Yeager lui confie sa première mission : réparer le vaisseau de Hallion Nark. Le problème, c’est que Kaz ne connaît rien en mécanique. Et puis il est un espion maintenant, il a plus important à faire ! 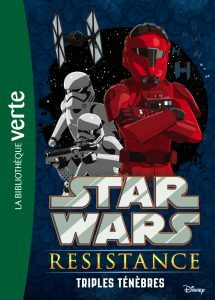 D’ailleurs, cet Hallion Nark ne lui inspire pas confiance… Et si c’était lui, la taupe du Premier Ordre ? 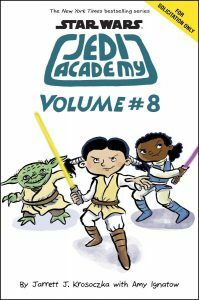 This inventive novel follows Roan’s first year at Jedi Academy where, under the tutelage of Master Yoda, he learns that he possesses more strength and potential than he could have ever dreamed. 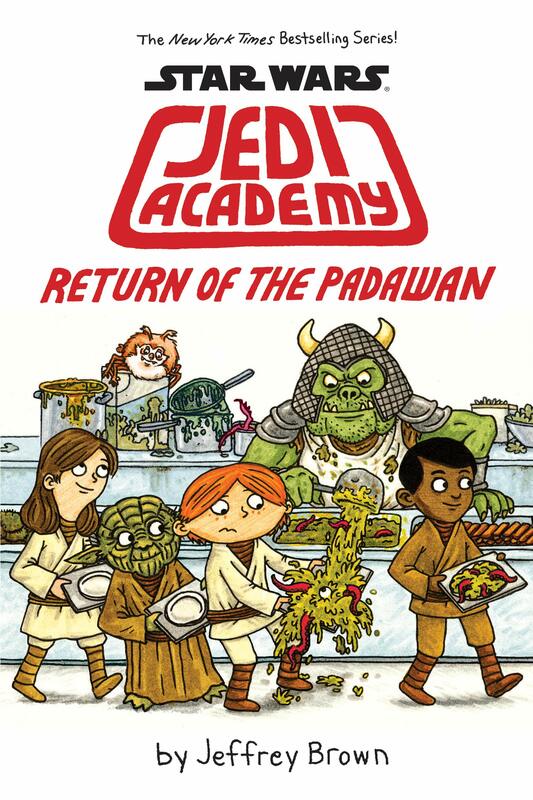 Oh, and he learns other important things too–like how to make a baking soda volcano, fence with a lightsaber, slow dance with a girl, and lift boulders with the Force. 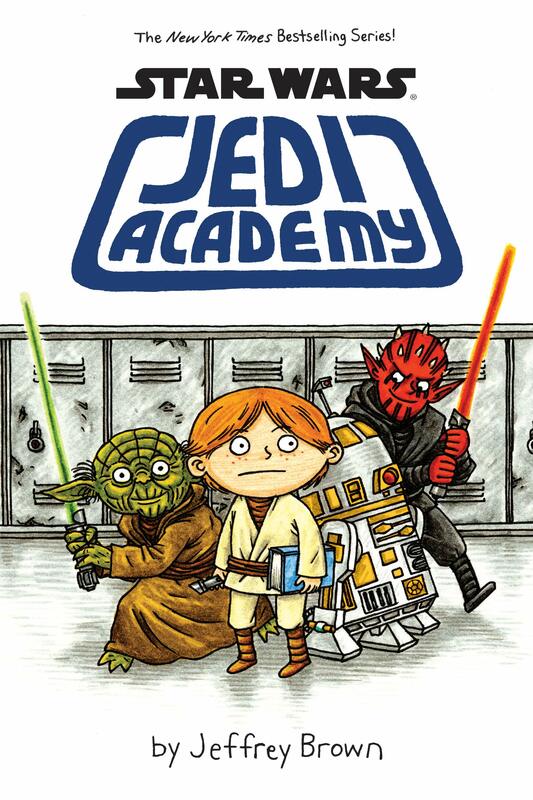 After surviving his first year at Jedi Academy, Roan Novachez thought his second year would be a breeze. He couldn’t have been more wrong. Roan feels like he’s drifting apart from his friends, and it’s only made worse when Roan discovers he’s not the amazing pilot he thought he’d be. When the school bullies take him under their wing, he decides they aren’t so bad after all–or are they? This year, Roan will have to face alien poetry tests, menacing robots, food fights, flight simulation class, online bullies, more lightsaber duels, and worst of all . . . a girl who is mad at him. This incredible, original story captures all of the humor, awkwardness, fun, and frustrations of middle school–all told through one boy’s comics, journal entries, letters, sketches, e-mails, and more. Izzy and Jules were best friends until Izzy’s family abruptly left Batuu when she was six. But now she’s back, and Jules, the boy who never left, is unsure what to make of her. 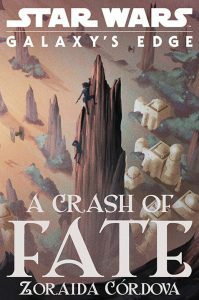 While on the run from vengeful smugglers and an angry pirate, Jules and Izzy will come to terms with who they are, and what they mean to each other. 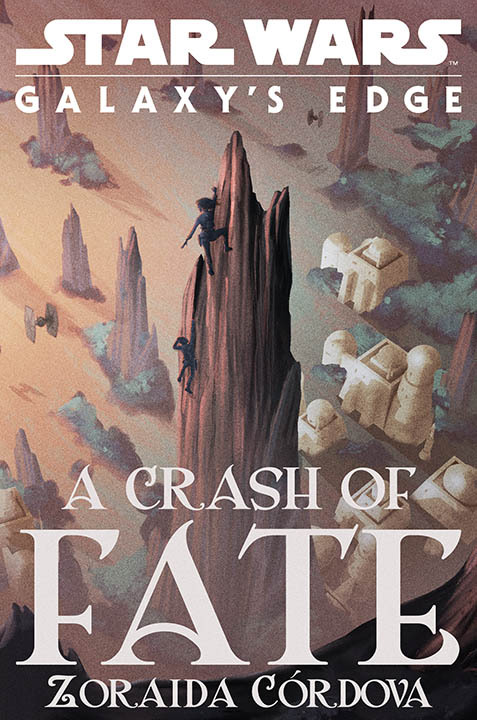 In this Young Adult novel, Izzy and Jules were best friends until Izzy’s family abruptly left Batuu when she was six. Now she’s back, and Jules, the boy who never left, is unsure what to make of her. While on the run from vengeful smugglers and an angry pirate, the two friends will come to terms with who they are, and what they mean to each other. 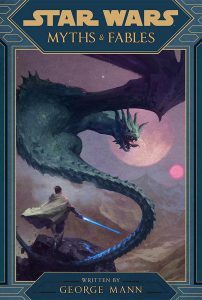 A stunning collection of untold fables, myths, and folklore from the edge of the galaxy. 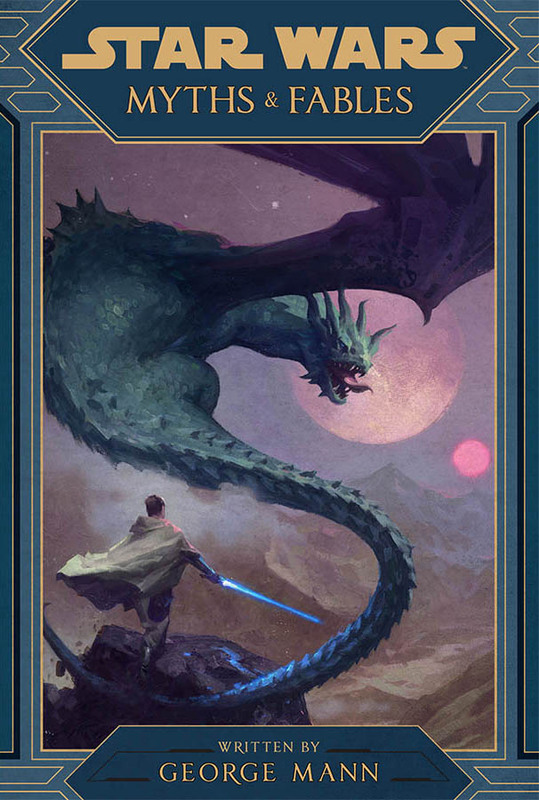 Beautifully illustrated, this unique treasury of in-world space tales takes readers to the far reaches of the Star Wars universe…including to the remote outer rim world of Batuu from Galaxy’s Edge. 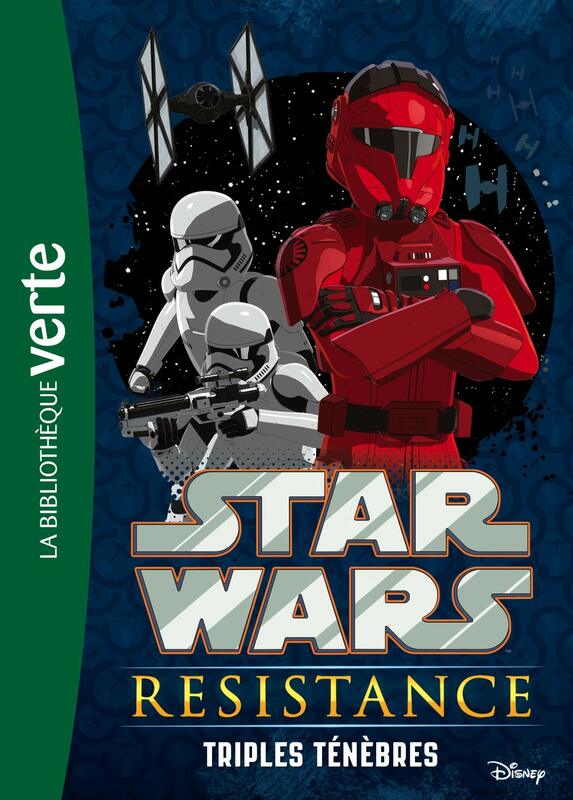 In this middle grade novel, hear the thrilling space tales, fables, and myths that are told in a galaxy far, far away. 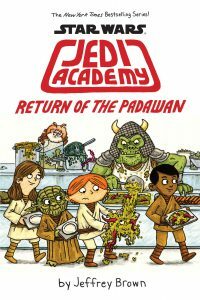 The book features two stories that take place on the remote Outer Rim world of Batuu, plus many other untold tales from the edge of the galaxy, lushly illustrated in a style that pays homage to real-world children’s classics. Christina Starspeeder’s story arc continues in the New York Times bestselling series, Star Wars: Jedi Academy! 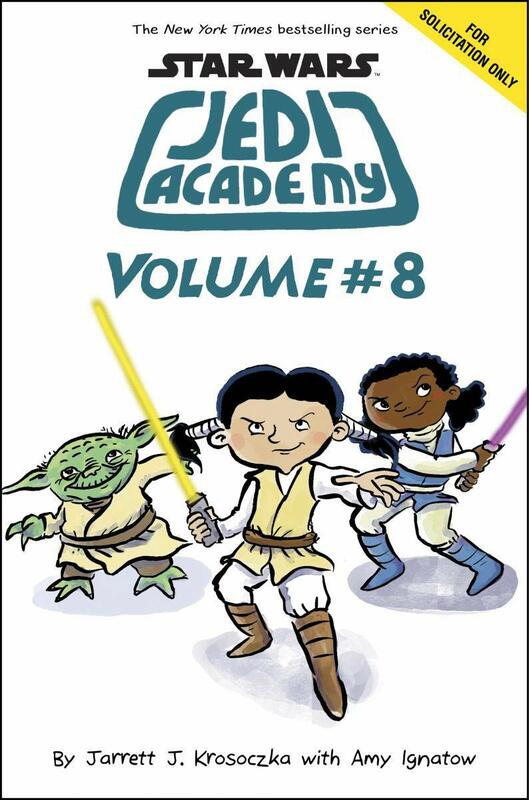 As told through a mix of comics, doodles, and journal entries, Christina Starspeeder takes us on a new adventure at an all-new Jedi Academy campus! Christina survived her first year at her new school . . . Barely. Studying under one of the coolest jedi mentors in the world (Skia-Ro) and her sassy droid is hard enough. A new year, with even more new classes, teachers, and adventures? That might be more than this young Padawan can handle!